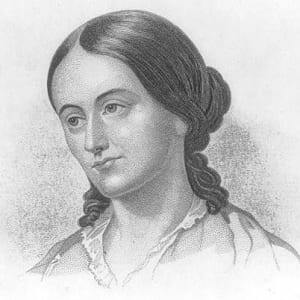 Margaret Fuller was born May 23, 1810 in Cambridgeport, Massachusetts. 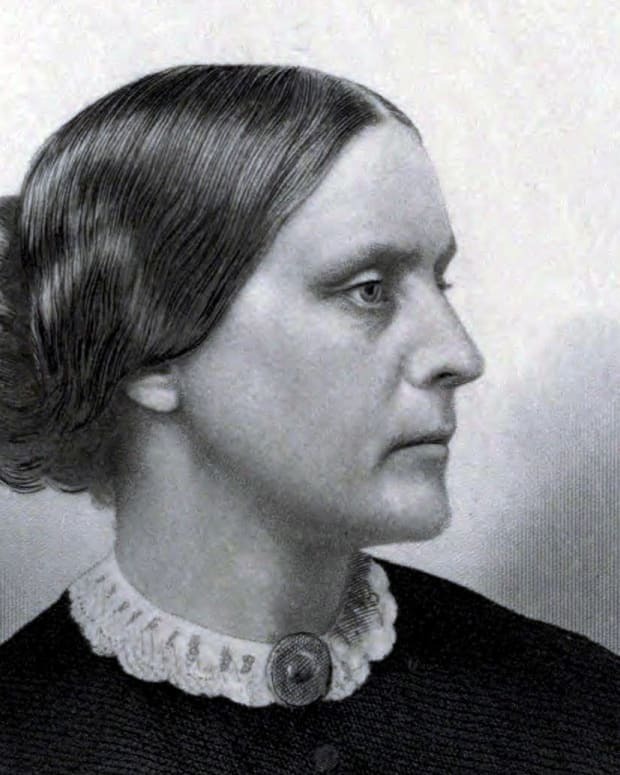 She became entwined with intellectuals around Massachusetts, including Ralph Waldo Emerson. Fuller then conducted "Conversations" with prominent intellectuals of the day and starting the journal The Dial, a transcendentalist magazine. 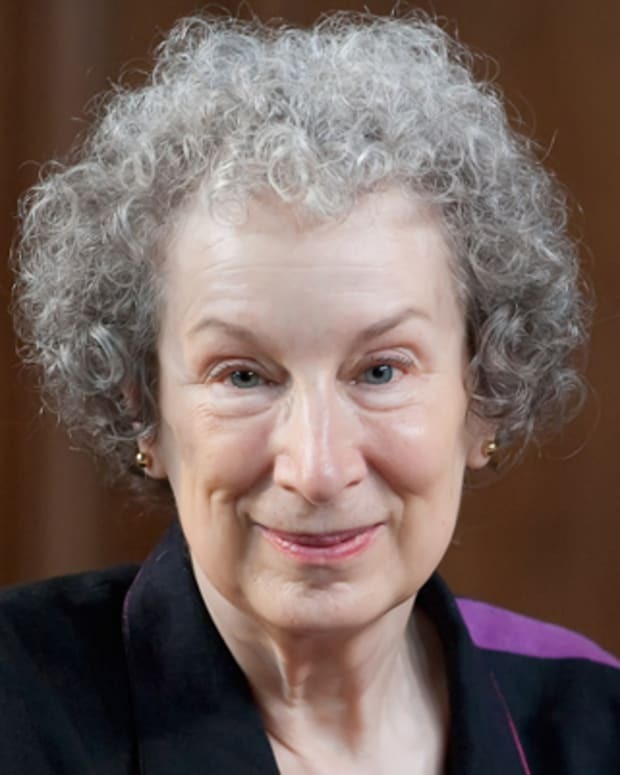 Feminist, writer, literary critic. Born on May 23, 1810, in Cambridgeport, Massachusetts. Her father, Timothy Fuller, was a prominent Massachusetts lawyer-politician who, disappointed that his child was not a boy, educated her rigorously in the classical curriculum of the day. Not until age 14 did she attend school (1824–6) and then returned to Cambridge and her course of reading. 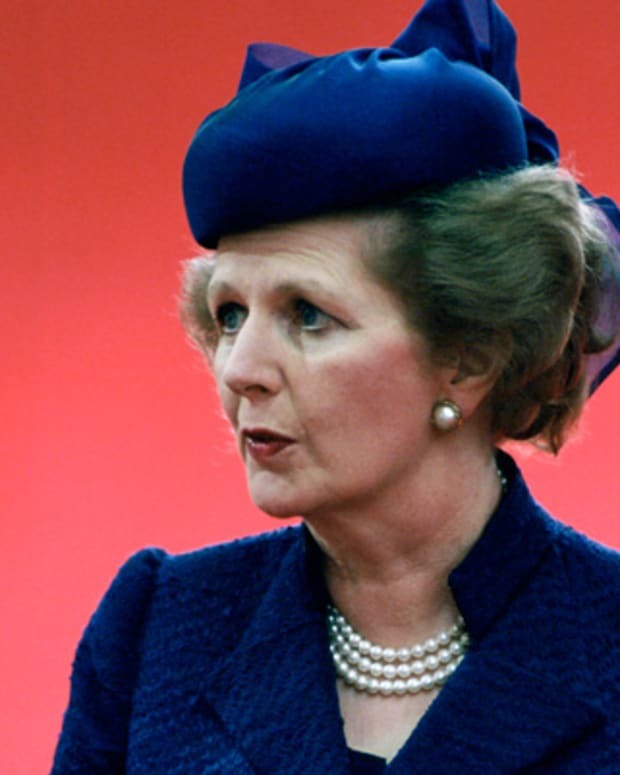 Her intellectual precociousness gained her the acquaintance of various Cambridge intellectuals, but her assertive and intense manner put many people off. 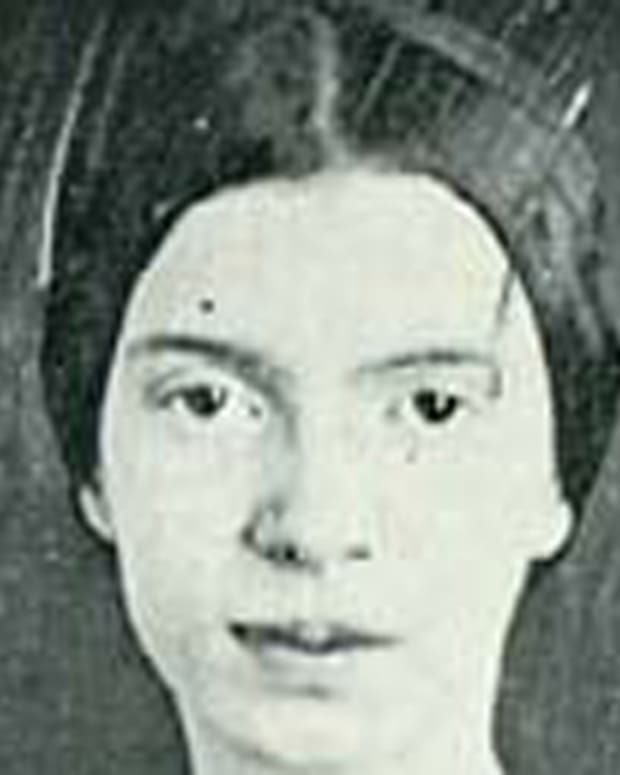 Her father moved the family to a farm in Groton, Massachusetts, in 1833, and she found herself isolated and forced to help educate her siblings and run the household for her ailing mother. 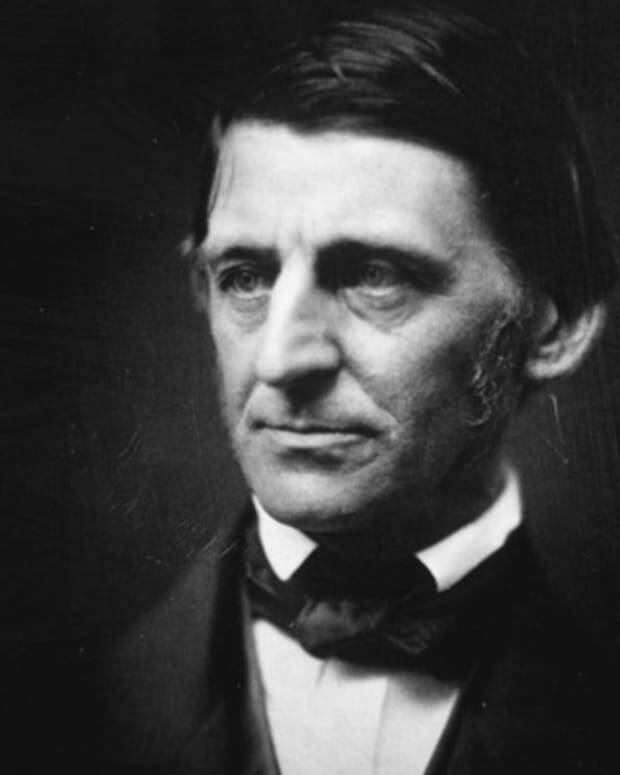 After visiting Ralph Waldo Emerson in Concord, Margaret Fuller taught for Bronson Alcott in Boston from 1836 to 1837, and then at a school in Providence, Rhode Island. 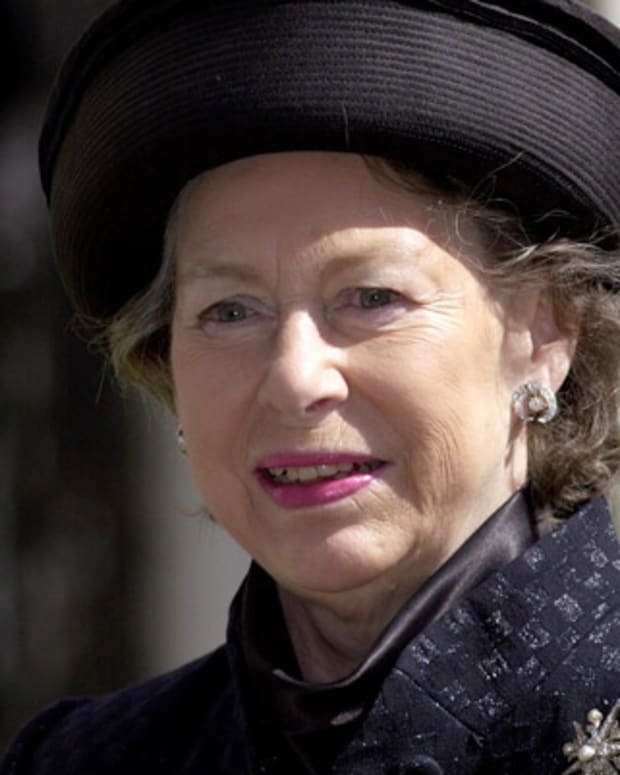 During this time she continued to enlarge both her intellectual accomplishments and personal acquaintances. Moving to Jamaica Plain, a suburb of Boston, in 1840, she conducted her famous “Conversations,” discussion groups that attracted many prominent people from all around Boston from 1840 to 1844. Margaret Fuller also joined Ralph Waldo Emerson and others to found the Dial, a journal devoted to transcendentalist views in 1840. 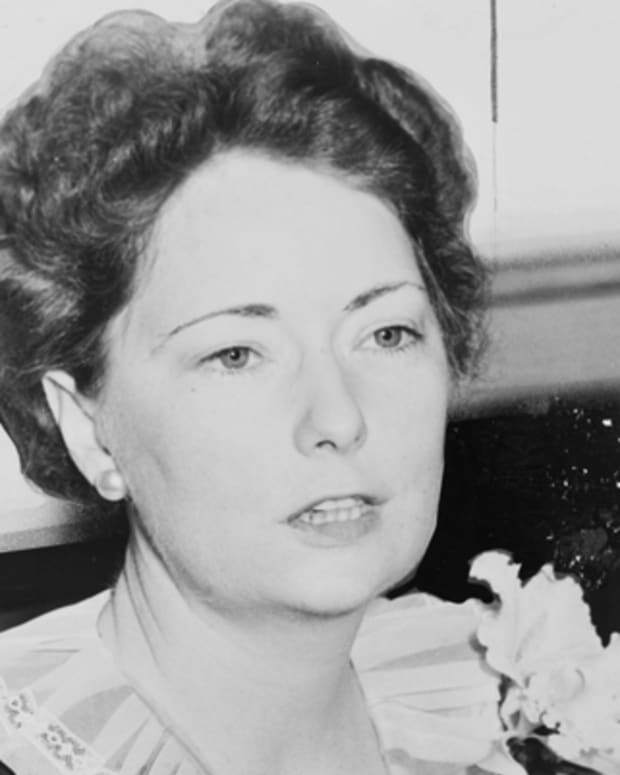 She became a contributor from the first issue and its editor. Her first book, based on a trip through the Midwest, was Summer on the Lakes (1844) and this led to an invitation by Horace Greeley to be literary critic at the New York Tribune that same year. She published her feminist classic, Woman in the Nineteenth Century, in 1845. 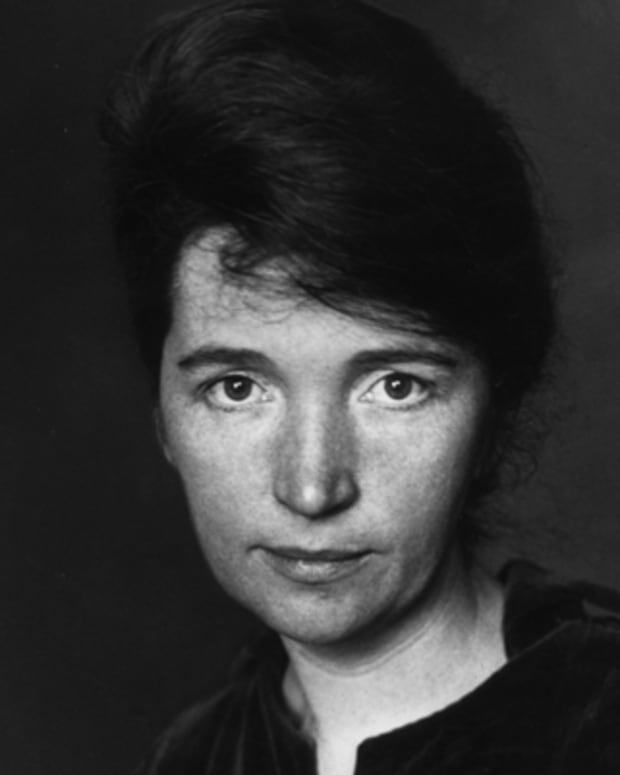 In addition to writing a solid body of critical reviews and essays, she became active in various social reform movements. In 1846 she went to Europe as a foreign correspondent for the Tribune, and in England and France she was regarded as a serious intellectual and met many prominent people. Traveling to Italy in 1847, Margaret Fuller met Giovanni Angelo, the Marchese d&apos;Ossoli, ten years younger and of liberal principles. They became lovers, had a son in 1848, and married the next year. Involved in the Roman revolution of 1848, Fuller and her husband fled to Florence in 1849. They sailed for the United States but the ship ran aground in a storm off Fire Island, New York, and their bodies were never found. 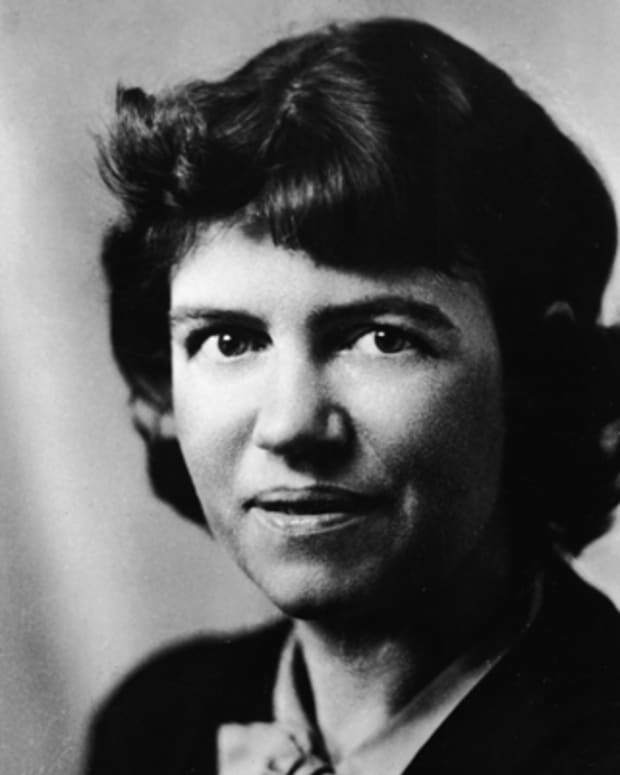 Margaret Mead is best known for her studies and publications on cultural anthropology.